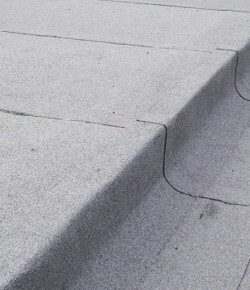 We have over 25 years of flat roofing experience, and our reputation is built on trust and outstanding workmanship. 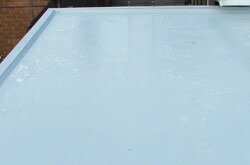 Whether you want a brand new flat roof or just require a flat roof repair, we are sure you won’t be disappointed. Our reliable and friendly team of roofers will arrange to visit your home and give you a free estimate on all roof work. We’re speedy, efficient and professional and we can’t be beaten on price. For a new flat roof or flat roof repairs, get in touch with us today and speak to the experts by calling us on Liverpool 0151 434 4829.